I had the opportunity to spend a few days making imagery for the Yellow Dog Flyfishing Adventures crew in Washington a few weeks ago. This trip Shaun lawson and I tagged along for Troy and Dec’s Spey class. I learned a lot, actually wish I’d had this instruction years ago! 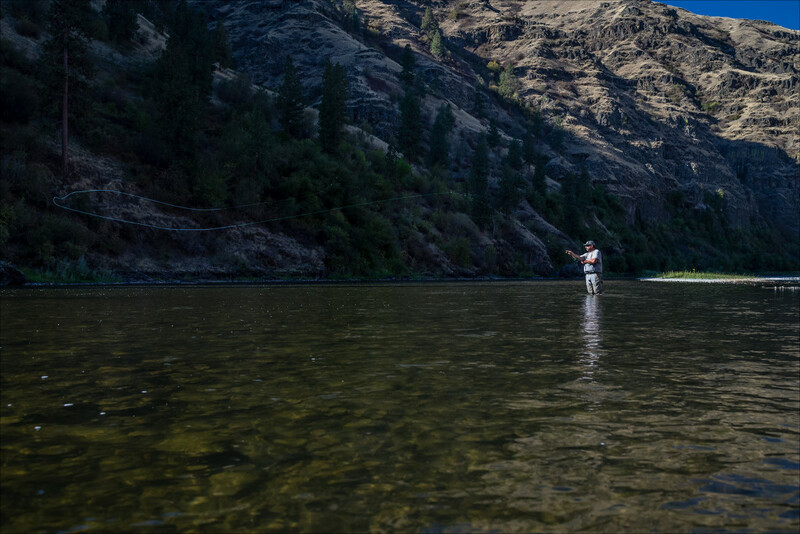 Here Dec Hogan gets back in the game, tossing effortless bombs on the Grande Ronde, Washington.